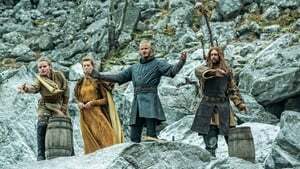 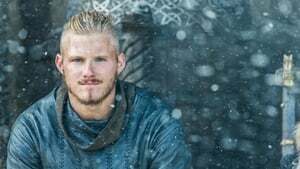 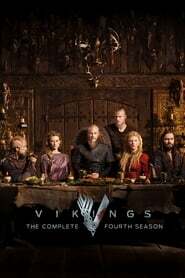 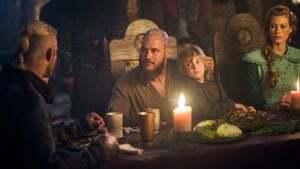 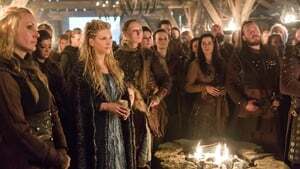 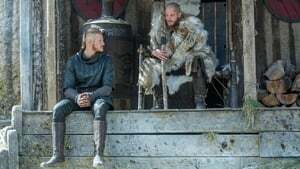 A dangerously ill Ragnar returns to Kattegat, where his suspected death kicks off a scramble to succeed him. 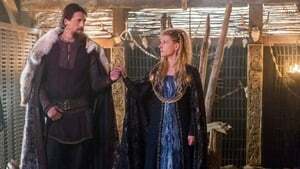 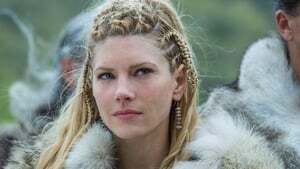 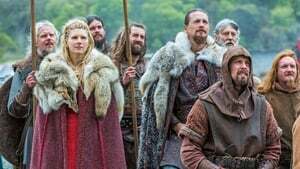 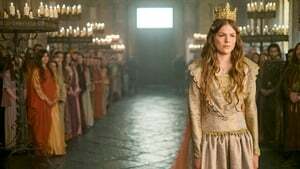 Meanwhile, Lagertha engages in a power struggle with her calculating, former second in command, Kalf. 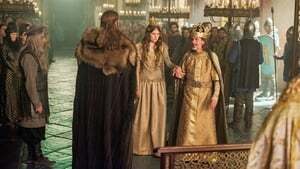 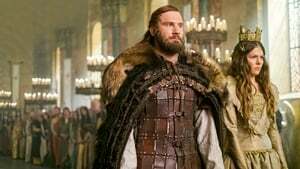 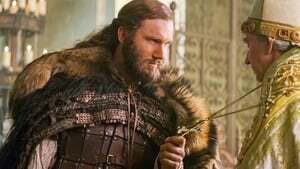 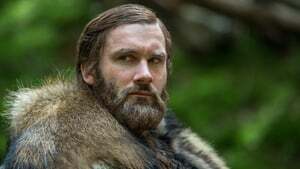 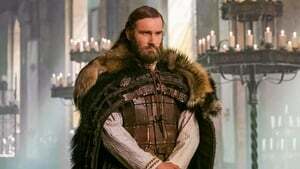 Rollo betrays his heritage and remains in Frankia. 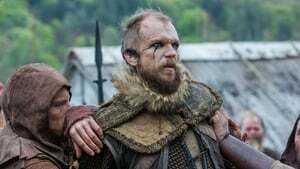 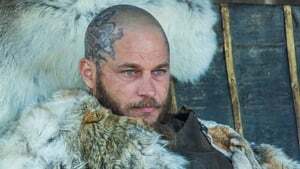 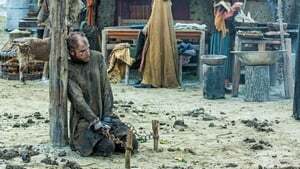 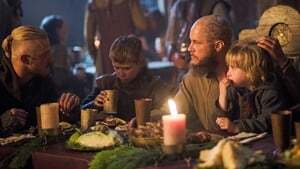 Floki pays the price for his brutality against the Christian priest.